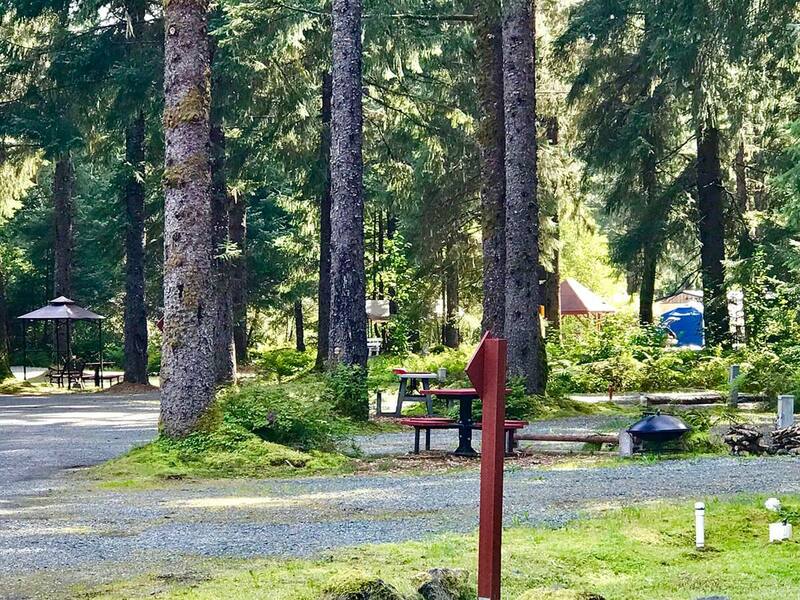 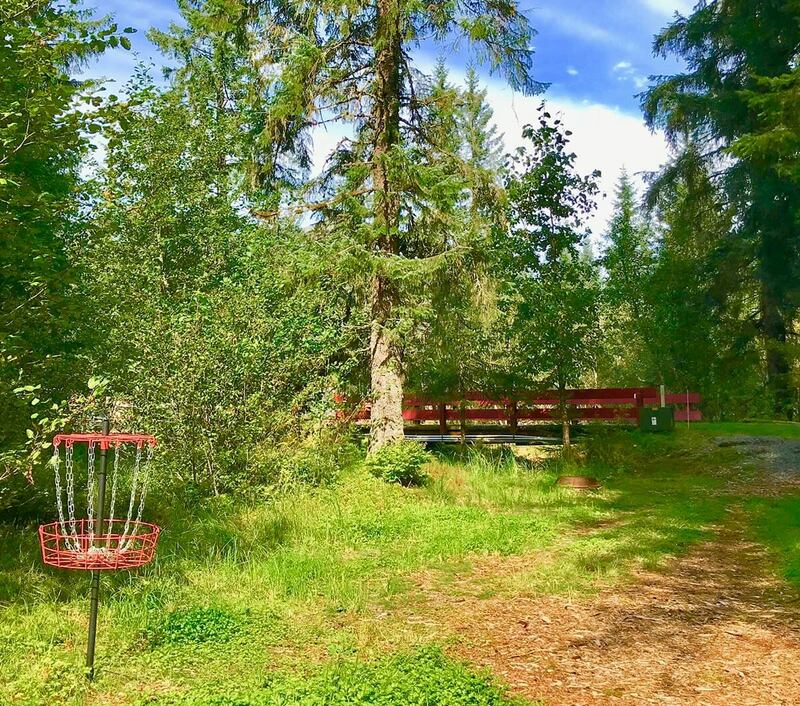 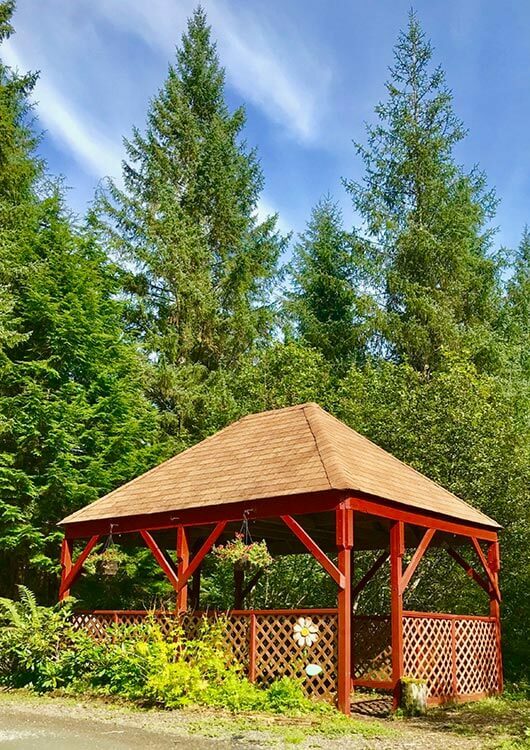 Glacier Nalu Campground Resort is a beautiful 12.5 acre property surrounded by large spruce trees and natural rain forest vegetation. 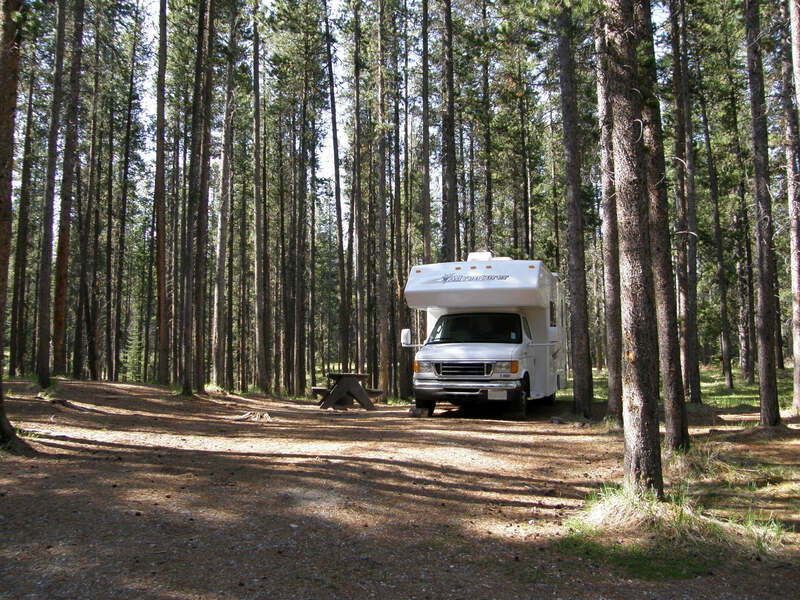 We have full service RV Sites, deluxe camping sites with gazebos, and standard tenting sites. 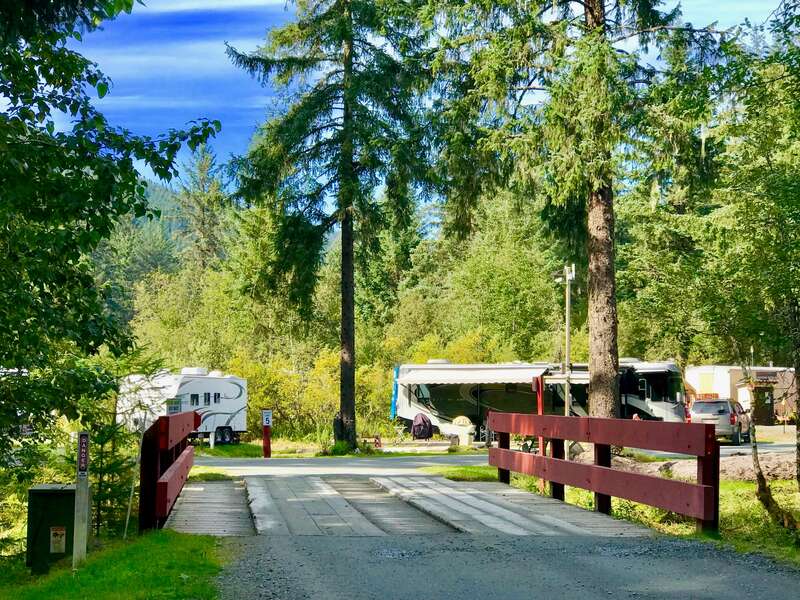 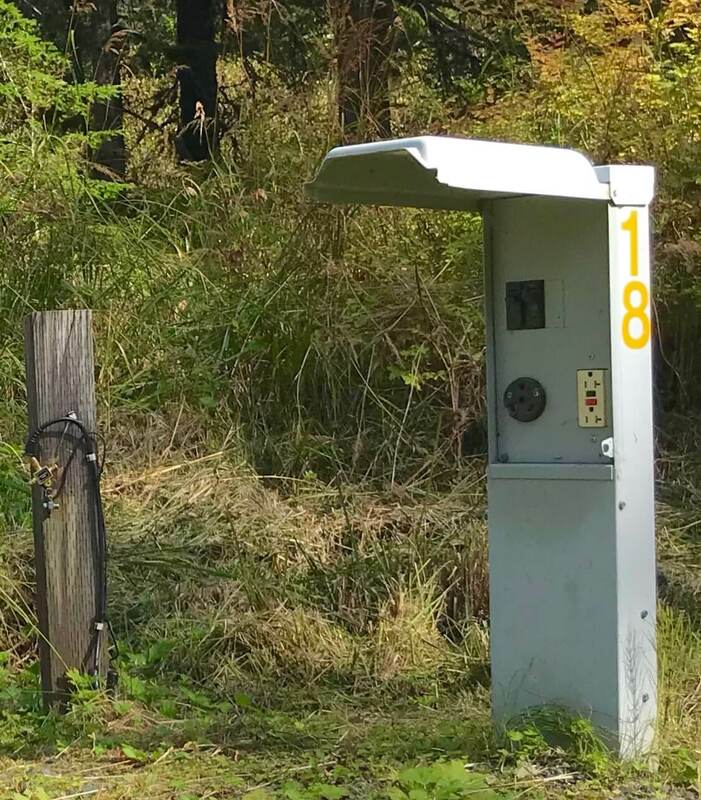 Sites have 30-amp hookups, free WiFi and Cable TV, sparkling clean restrooms and showers, handicap access, laundry facilities, tour information and reservations. 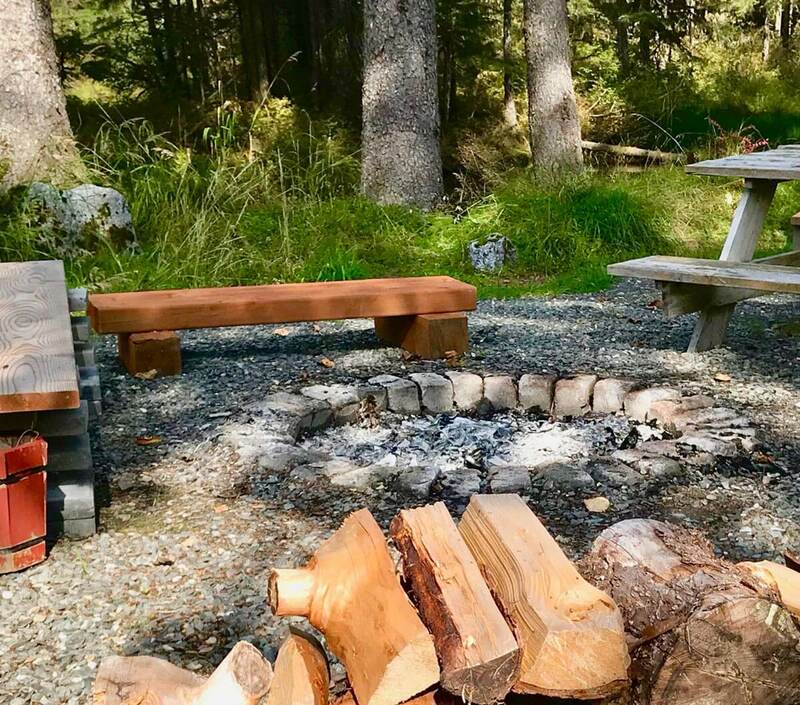 Located on the bus route, only 3.7 miles to the Ferry Terminal, 3 miles to the Mendenhall Glacier Visitors Center, and 14 miles to downtown Juneau. 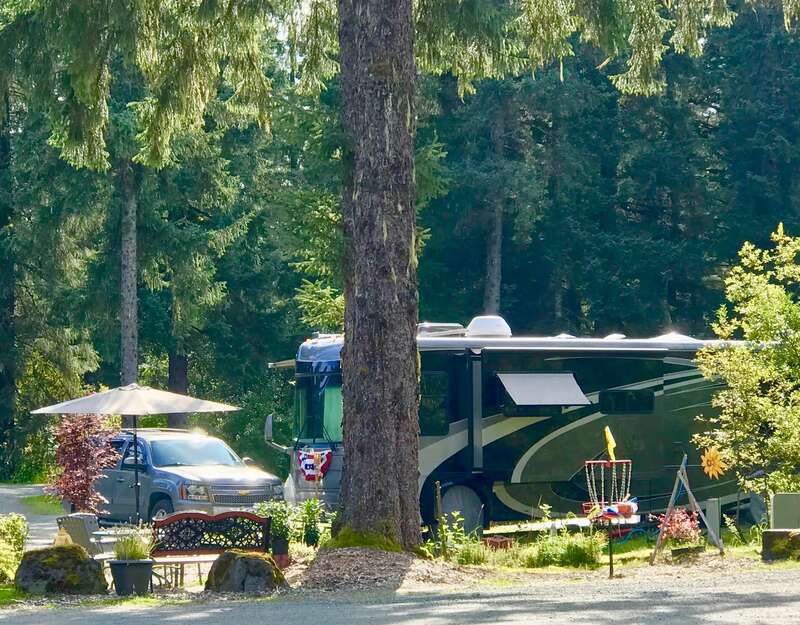 Get all of your digital comforts of home with complimentary internet and TV during your stay with us.